Abberley and Malvern Hills Geopark. The Geopark covers 1250 square kilometres and takes in parts of the four counties of Gloucestershire, Herefordshire, Shropshire and Worcestershire. You will find outstanding geology that spans 700 million years of our Earth’s history. This, coupled with dramatic landscapes and a wealth of ecological, historical, and cultural gems, makes the Abberley and Malvern Hills a truly unique Geopark. 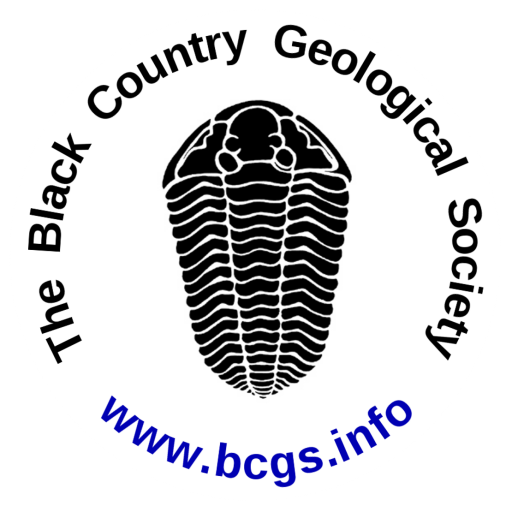 The Black Country Global Geopark is a joint project with Dudley, Sandwell, Walsall and Wolverhampton Councils. The Black Country is a special place in the heart of England, where the minerals on our doorstep and the geology beneath our feet helped shape the industrial revolution and the world. Here is some information about the Black Country’s Geological Heritage produced for the geopark application. Dudley Museum & Art Gallery. Follow Dudley’s story from pre-history to the present day in our newly designed premises and refreshed displays. As well as the geology displays, collections include Dudley Castle finds, Dudley Sporting Heroes, local glass. The Lapworth Museum of Geology at Birmingham University dates back to 1880, and is one of the oldest specialist geological museums in the UK. It is open to the public and free. Here is some information on its re-opening in 2016 after an extensive £2.7 million redevelopment. The Lapworth Lecture Series is a regular series of free public lectures. The Malvern Hills GeoCentre featuring Cafe H2O is the official visitor information centre for the Geopark Way, situated on the western slopes of the Hills, providing information about the Abberley and Malvern Hills Geopark, the Malvern Hills Area of Outstanding Natural Beauty, and the Malverns. The Natural History Museum scientists are researching the solar system, Earth’s geology and life in novel ways, using the unique combination of their expertise, collections and cutting-edge techniques. The Oxford University Museum of Natural History houses the University’s scientific collections of zoological, entomological and geological specimens. The Museum itself is a Grade 1 listed building, renowned for its spectacular neo-Gothic architecture. Among its most famous features are the Oxfordshire dinosaurs, the dodo, and the swifts in the tower. The Sedgwick Museum of Earth Sciences is the oldest of the University of Cambridge museums, having been established in 1728 as the Woodwardian Museum. Since then the collection has grown from about 10,000 fossils, minerals and rocks, to at least 2 million.